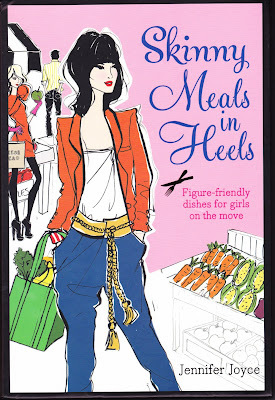 Hi, Iliked the sound of "Skinny meals in Heels" Have you tried many of the recipes? Phil. Hi Phil, yes I have Crispy mustard and tarragon chicken a "cheat's version of fried chicken" which tastes lovely + mustard is 0 calories. Pea & Watercress soup is just divine.